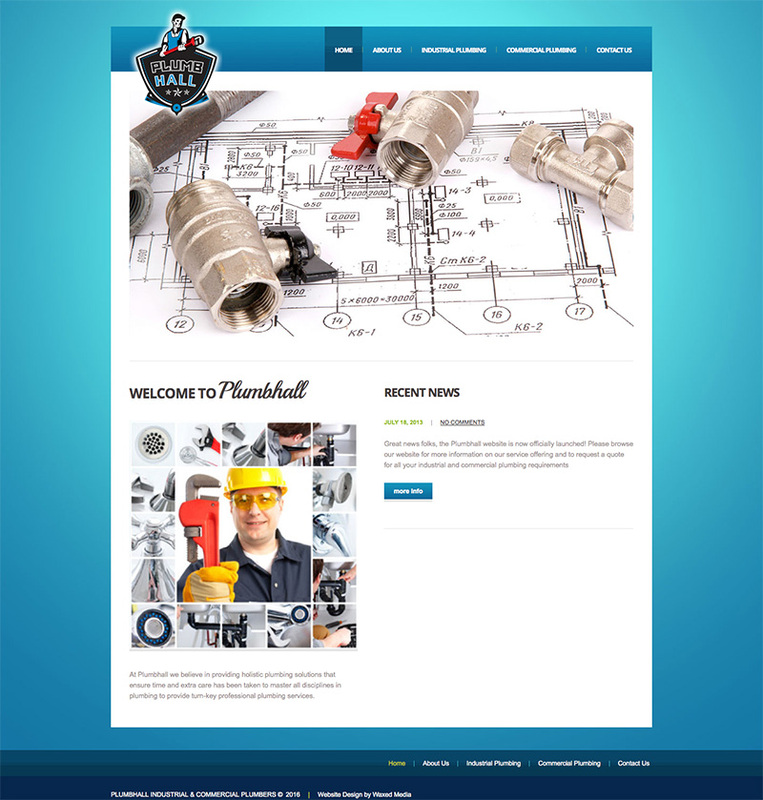 PlumbHall is an industrial and commercial plumbing business with extensive experience in the construction industry. Plumbhall plumbing expertise ranges from high rise water mains and sewer systems to water reticulation, unblocking storm drains and grease traps. Their accreditation mean that they are registered with the Plumbing Industry Registration Board (PIRB) and the Institute of Plumbing South Africa (IOPSA) making Plumbhall fully compliant and bound to all South African plumbing industry standards. They offer a variety of services and guarantees on their work, making them one of the best in the business.